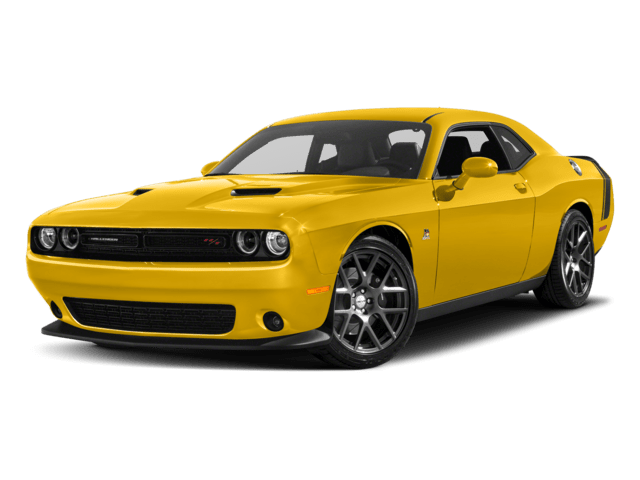 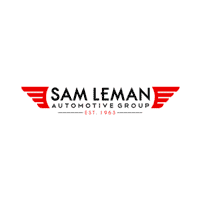 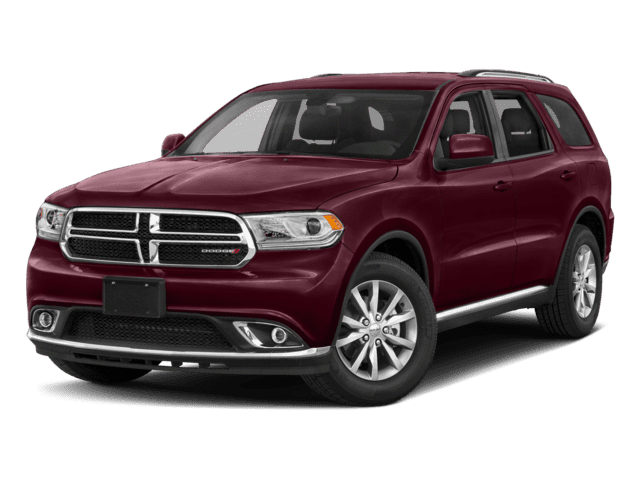 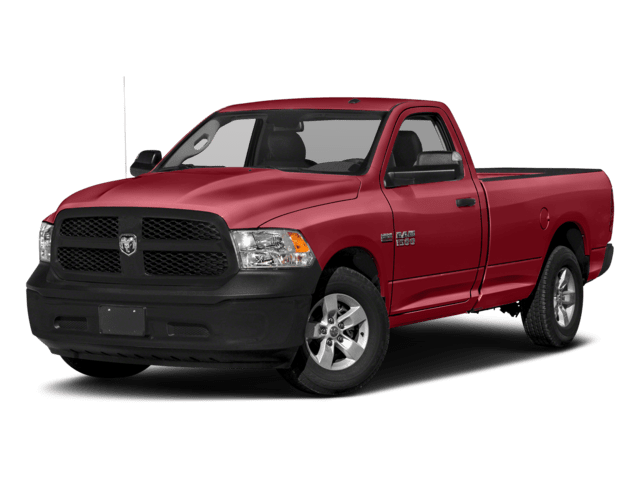 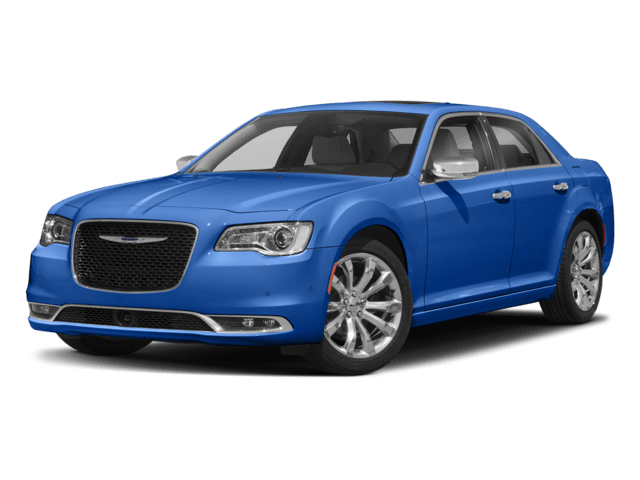 Normal drivers in the market for a truck or SUV that goes above and beyond don’t have to look far; Sam Leman Chrysler Jeep Dodge Bloomington works with SCA Performance to bring some of the most powerful, rugged trucks and SUVs to central Illinois. 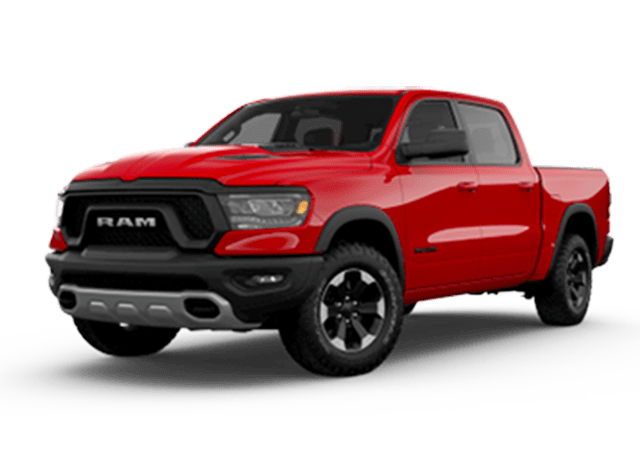 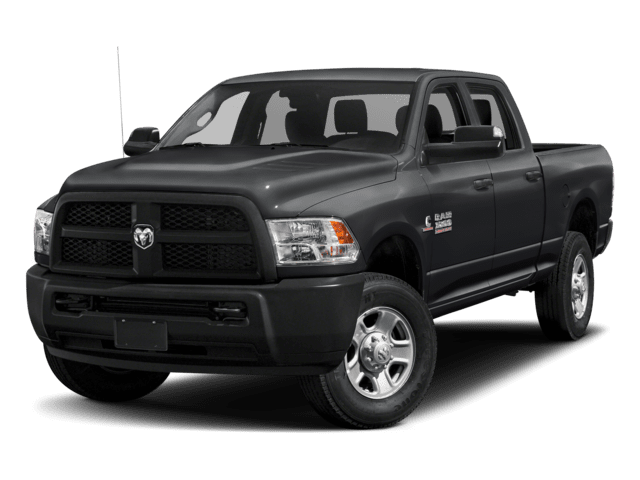 Whether you’re looking to max out your new Ram 1500 or want a new Wrangler that is ready for whatever adventure life throws at you, SCA Performance has a solution with updates to fenders, lighting, paint, wheels, and suspension. 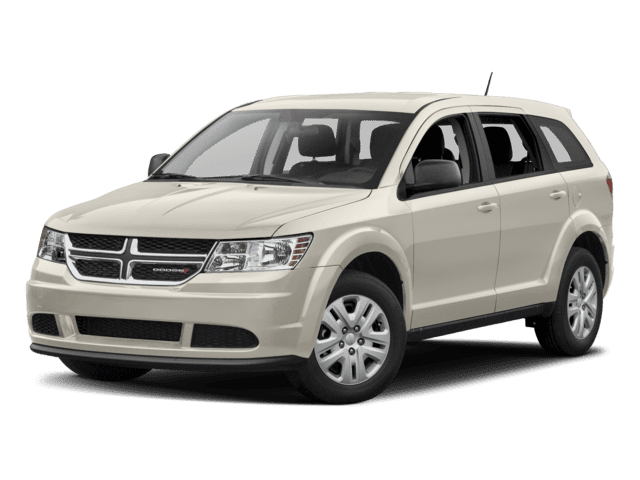 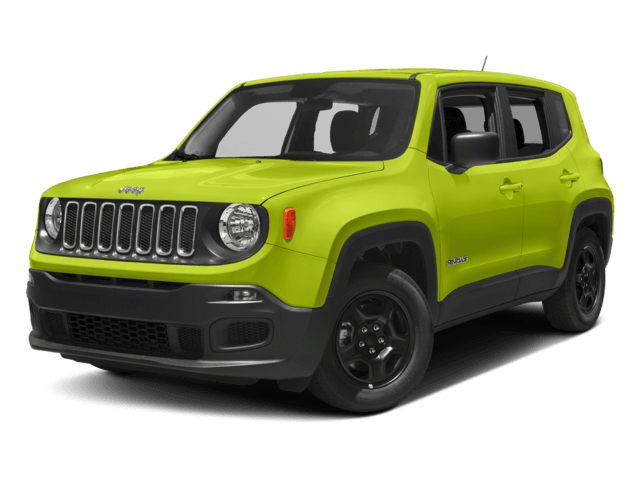 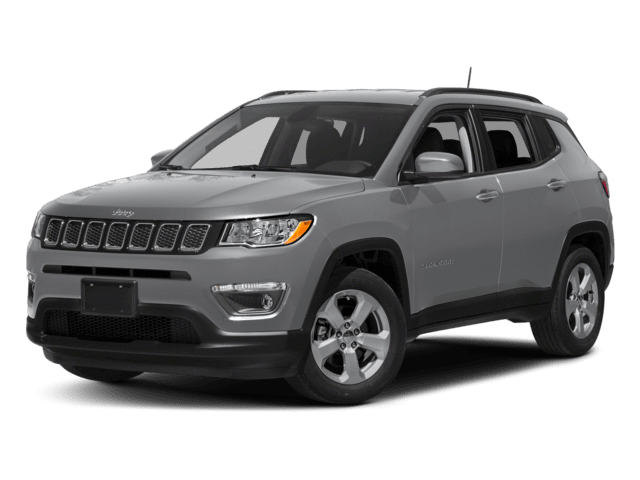 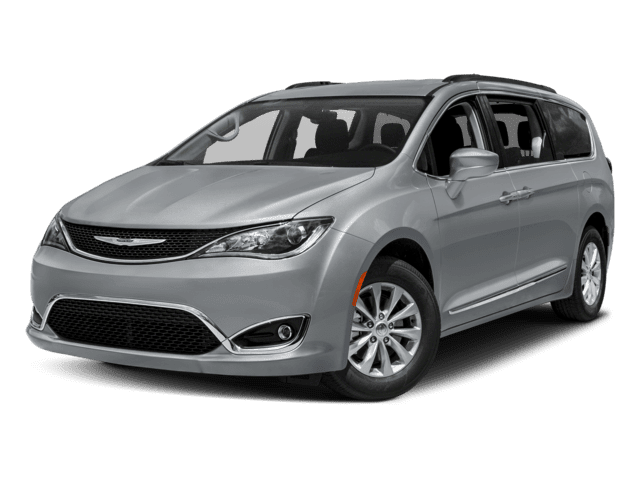 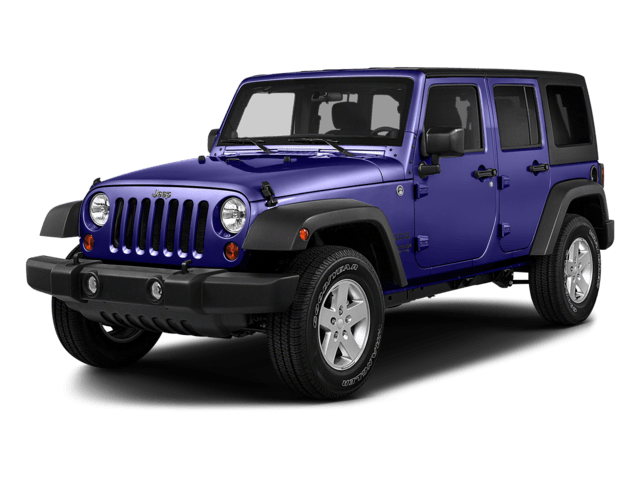 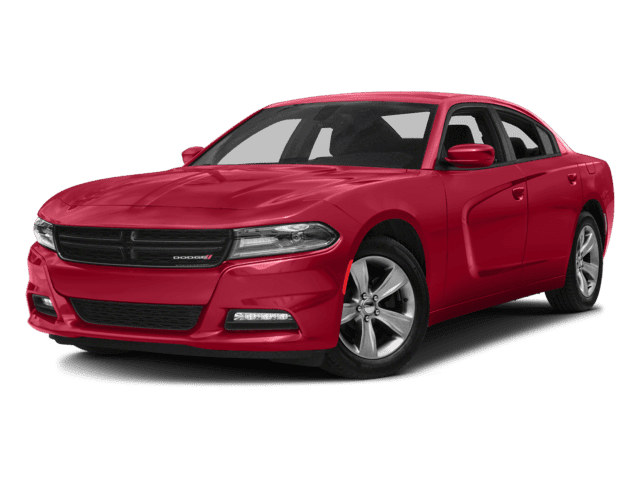 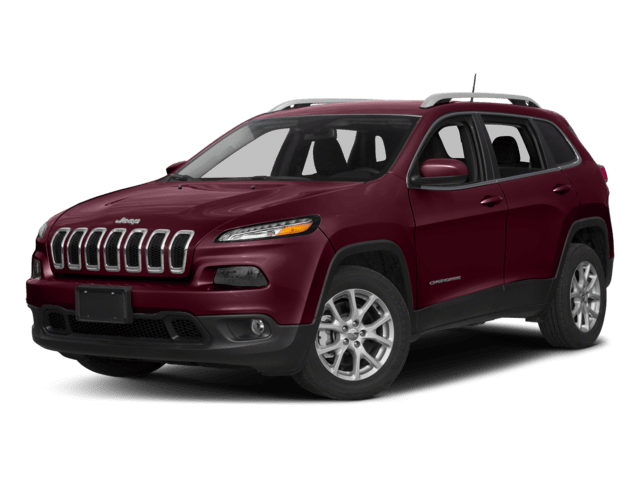 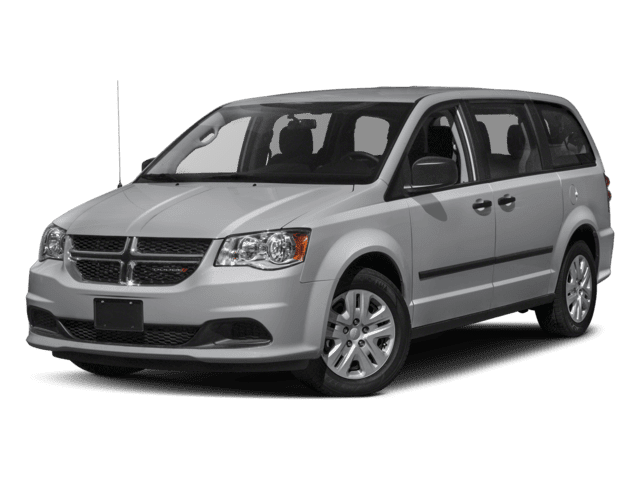 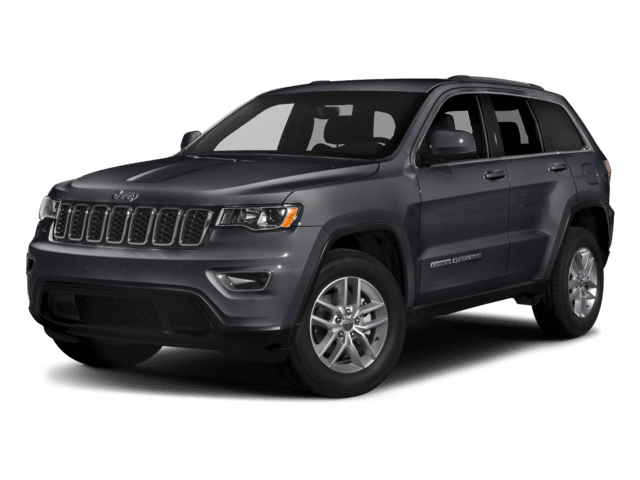 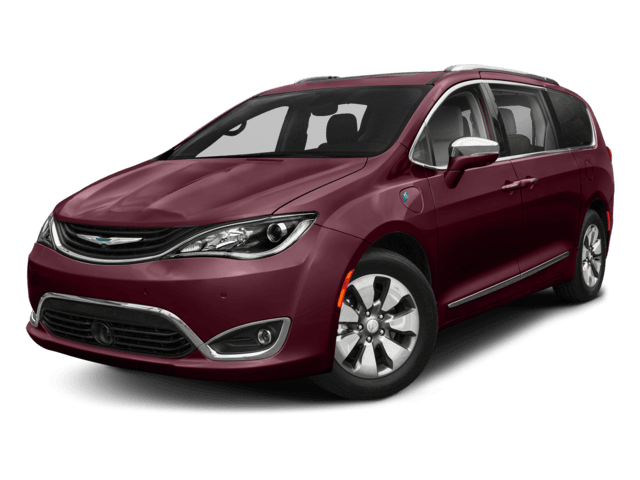 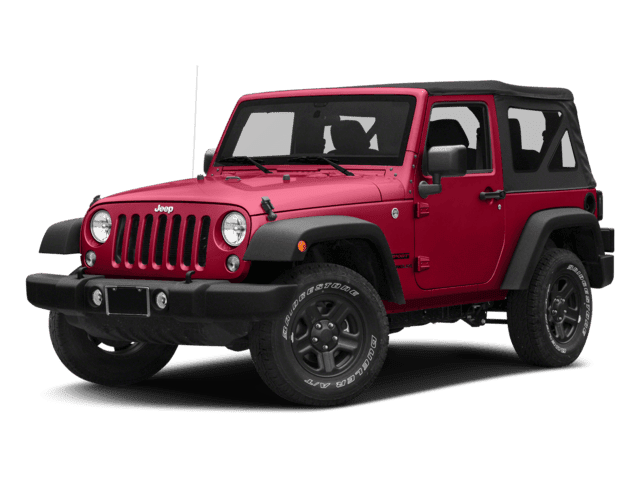 If you’re looking for a vehicle that can turn heads from Champaign to Decatur — and one that’s ready to head off-road at a moment’s notice — Sam Leman Chrysler Jeep Dodge Bloomington is here to help. 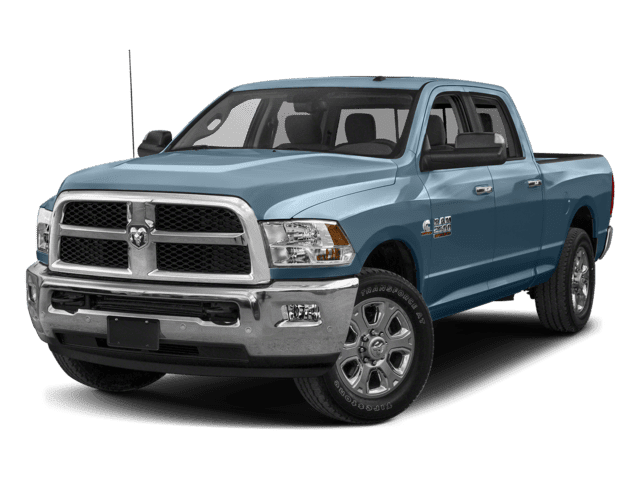 Contact us today to learn more about these high-performance trucks and SUVs.